I don't count myself as a chapstick addict. Sure, I carry a lip balm with me and have one or two on my desk, but I don't get sudden spasms or other involuntary withdrawal symptom if I can't reapply a balm every hour or two. However, I as an active coffee drinker my lips do get dehydrated and the Finnish weather can be cold and drying on an occasion. Being increasingly interested in skincare, I've become pickier about lip balms as well. 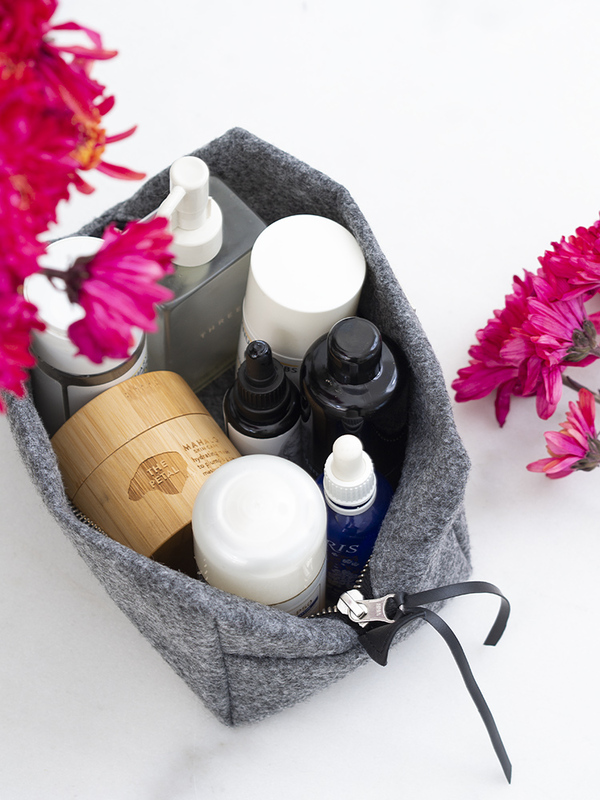 I do count myself as a balm addict in that sense I adore cleansing balms and other beauty balms (more posts coming soon), which shows in my lip balm preferences as well: the balmier the better, especially if packaged in a pot. I'm still liking the Rouge Bunny Rouge Tinted Luxe balms, reviewed here, but today I'm sharing mini reviews of the two different yet amazing lip balms: NUXE Rêve de Miel and de Mamiel Rosey Lip Balm. Rose geranium leaf oil and rose otto flower oil add a sensorial delight to the balm in a form of a faint rose scent – far from stereotypical, unnatural rose scent. Personally I do like roses, but I am not fan of "rose scented" products at all (looking at my beautiful but smelly By Terry Click Lipstick..). However, de Mamiel's lip balm reminds me of actual flowers instead of an imitation of the scent. The smell is not overpowering or usually even noticeable, unless I sniff the product. Texture-wise the balm is naturally on the oilier side. Placing your finger on the solid balm melts the consistency a little, making the oils easy to spread on the lips. The feel on the lips is light and nourished as the balm softens and smoothens while healing chaps and cracks. It leaves behind a slight glow, which I do like, but this balm shouldn't be applied right before lipstick as the oils might make the color slide off. 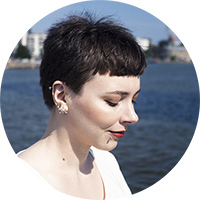 I've used the balm very actively but hardly made a dent in the product – would definitely repurchase this. Rêve de miel or "honey dream" lip balm comes in a 15ml/0.5 fl.oz glass jar for 10.30€/$12.30. From what I've understood - this lip balm is a firm best seller with a cult following. My French lady friend is addicted to this balm and says she goes through about four (4) in one year. I don't doubt it one minute, Rêve de Miel by the French pharmacy brand, Nuxe, is a pleasure to use especially if your lips are so chapped they have dry patches or need protection ASAP. 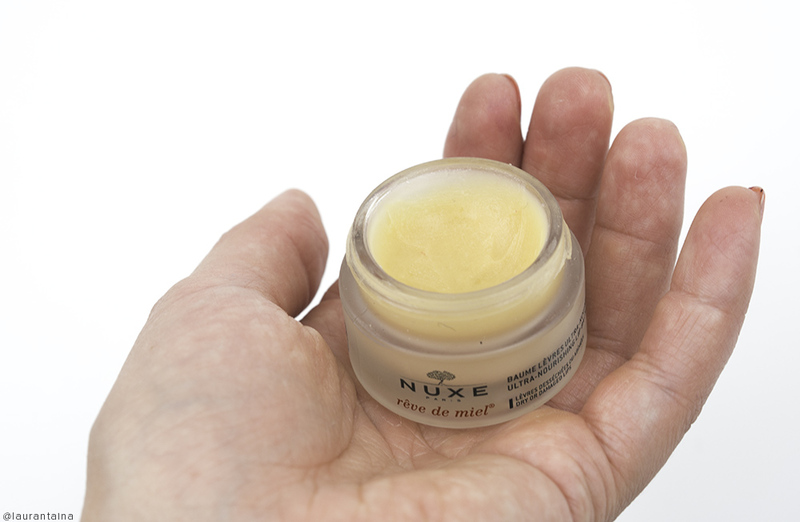 While the de Mamiel is oily and slippery, Nuxe's lip balm is very thick and matte. Rêve de Miel doesn't slide and glide, but stays put as a long-lasting protective layer on the lips and is perfect for cold weather or as an overnight treatment. Rêve de miel works also as a DYI lip scrub: take a little bit of the balm and mix with sugar (I've used coconut sugar) in your palm or on the back of your hand. Apply on your lips and rub for ~30 seconds, use a tissue to remove the sugar. Lips should feel nice and smooth! 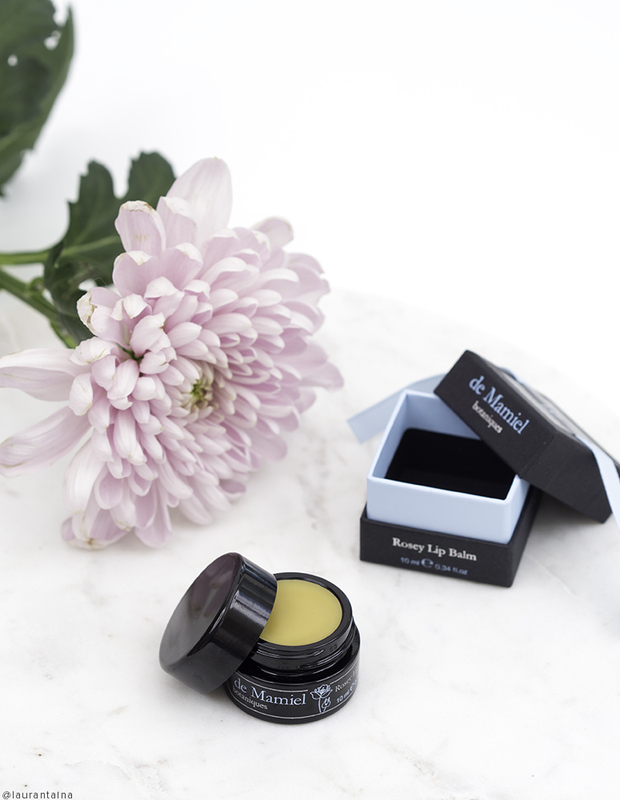 This Summer I've been reaching for de Mamiel's balm the most: I love it how it feels light and non-tacky on the lips but the natural oils give a nice slip. The Nuxe is an old, firm favorite to me and I know it will get more and more use as the Fall winds get colder. 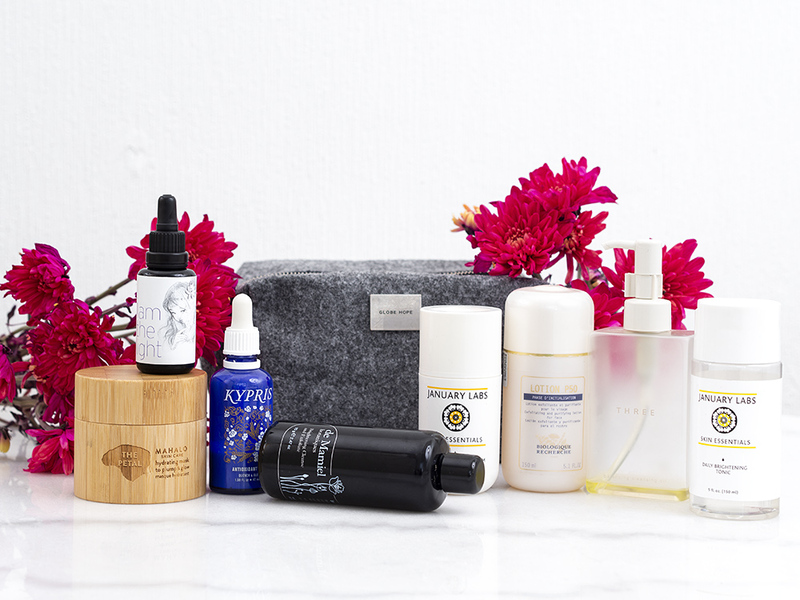 If you're pondering between the two I'd take de Mamiel if you want glossy, moisturised lips and Nuxe if you prefer matte finish and protection. Neither of these balms are 100% vegan as they both contain beeswax and honey, but de Mamiel is more "green/eco" ingredient-wise. Are you a lip balm addict? What's your go-to lip balm?